Sign up to become a First Fan of Kwen D. Griffeth! By signing up, you'll be among the first to receive new books at a deeply discounted “First Fan” only price. You will also be eligible to participate in monthly discussions, giveaways, and even comment on book cover artwork and layouts during the design process. There is no cost to join and all I ask is your willingness to give me honest and constructive feedback and reviews to help me become a better writer. 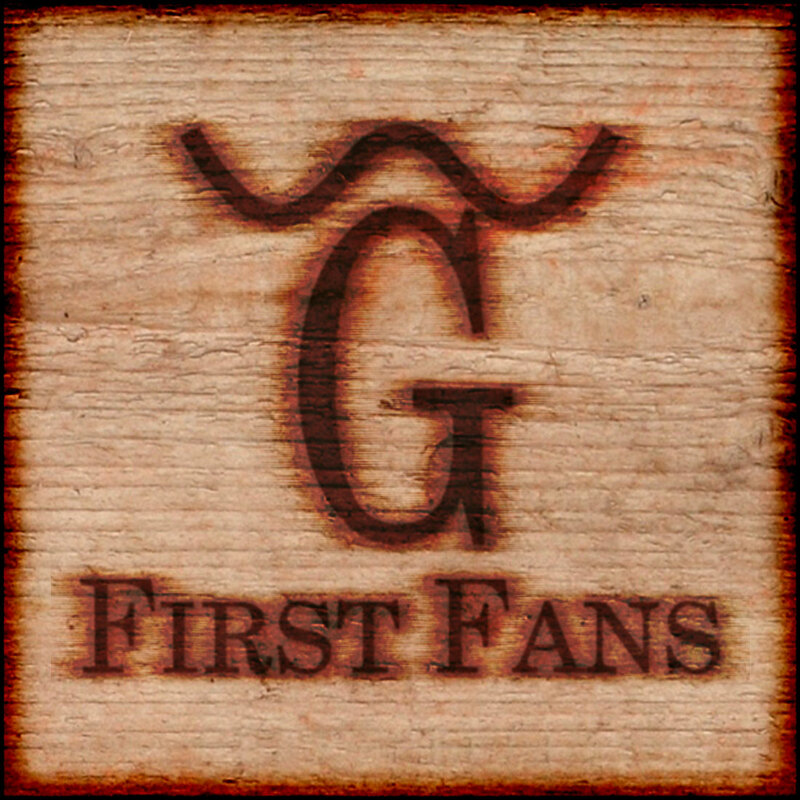 Exclusive Membership in First Fans will be limited. So, don’t wait and sign up now.